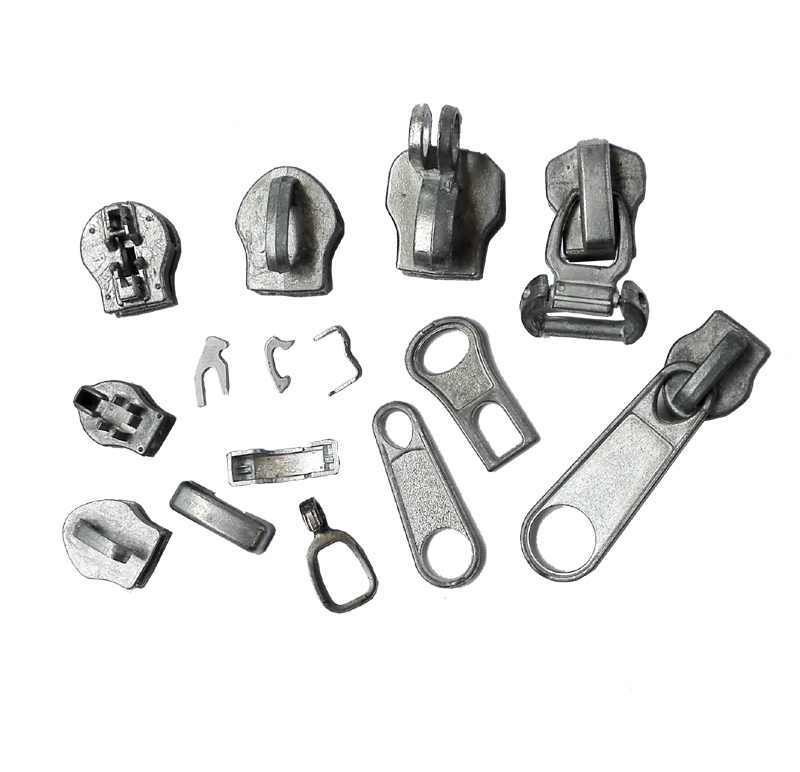 It can be used for zipper slider body, puller, cap, pin,box and others zipper accessroies by different molds/dies. 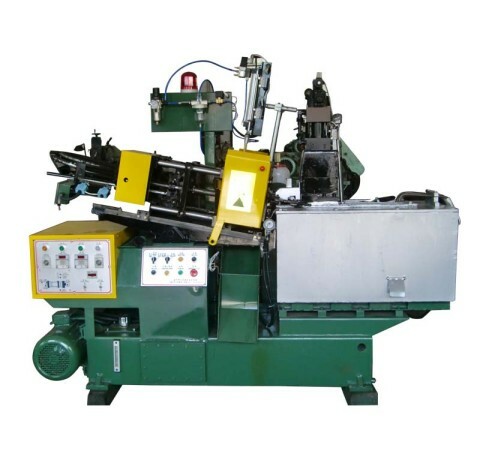 As common machine for the zipper slider making,this 18ton zamark die casting machine can supply more steady and better quality for slider casting. 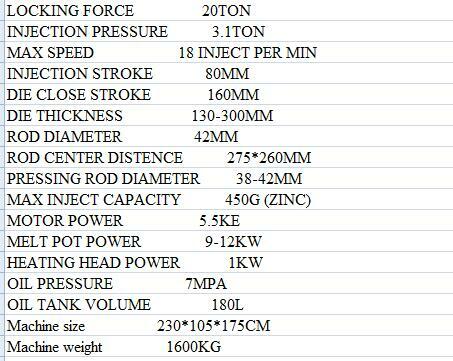 3.Adopt imported and good brand China electric and hydraulic parts. 4.New system to save power cost. 5.By changed dies/molds, 18ton zamark zipper die casting machine can be used to produce varis kinds zinc alloy parts.